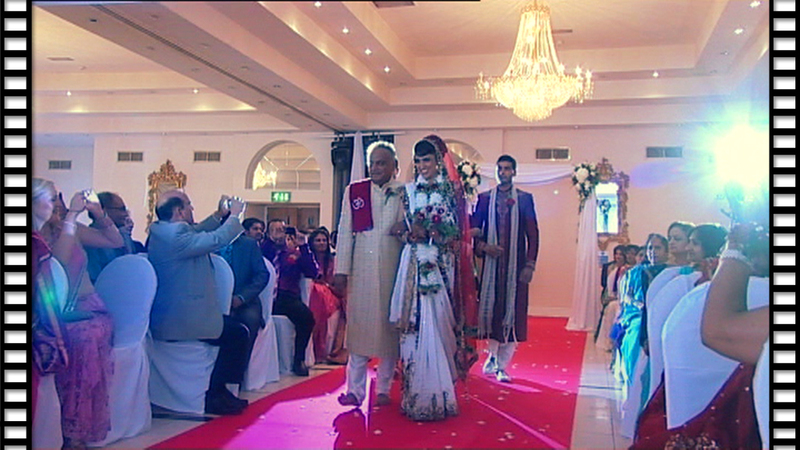 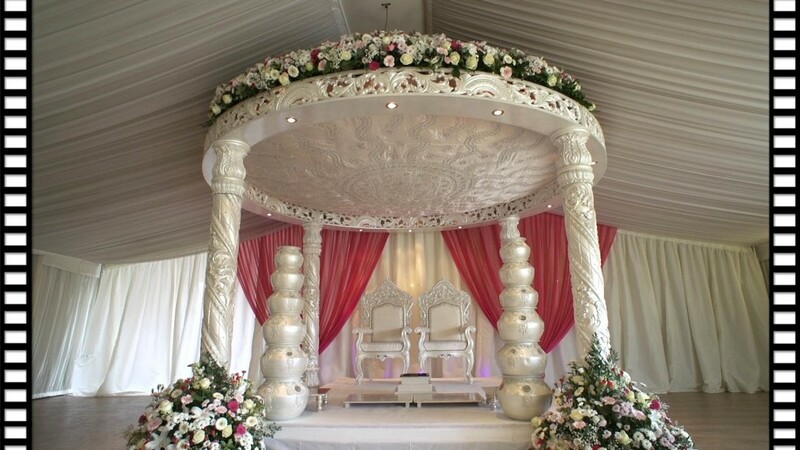 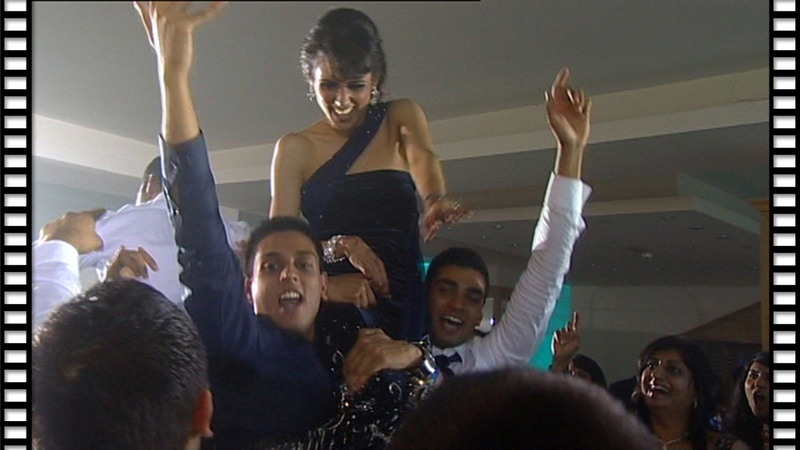 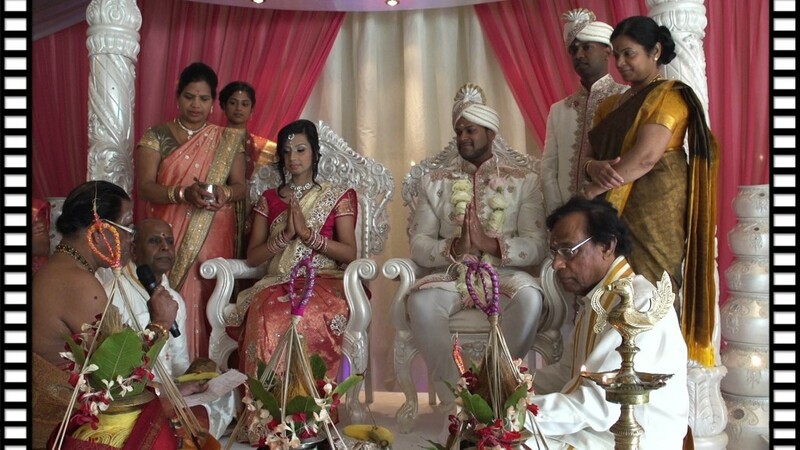 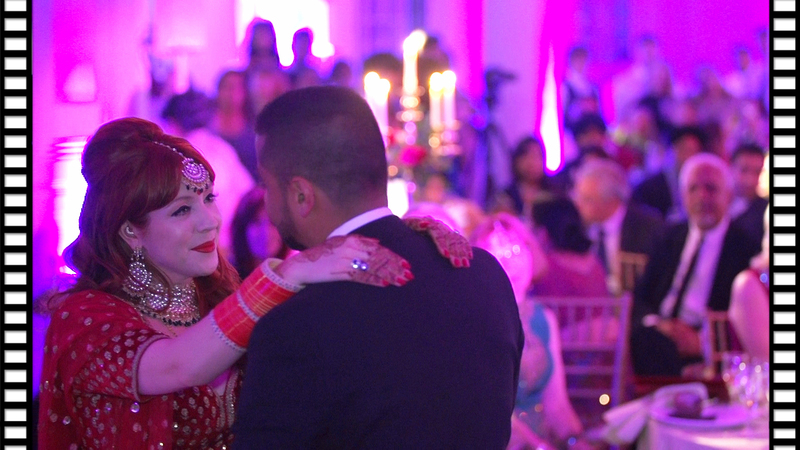 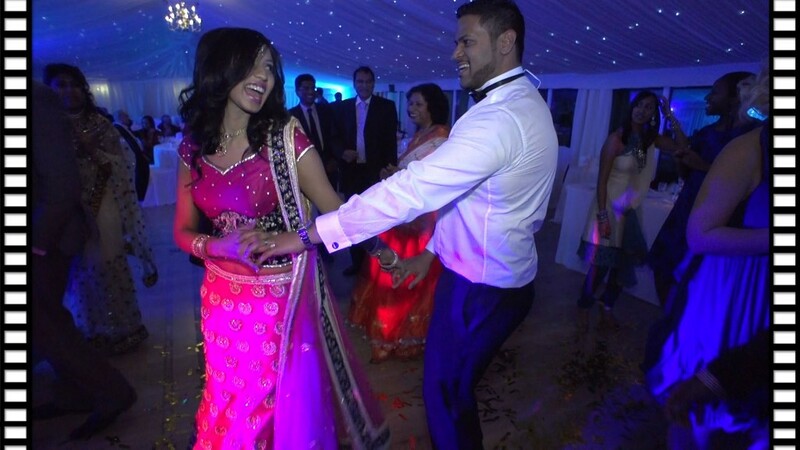 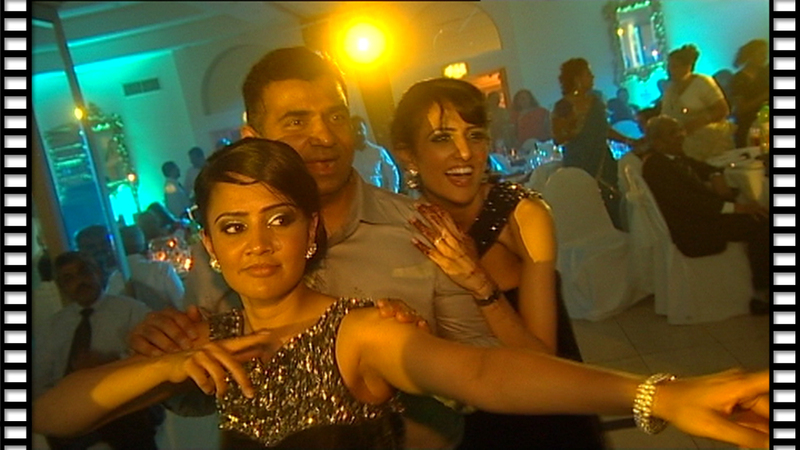 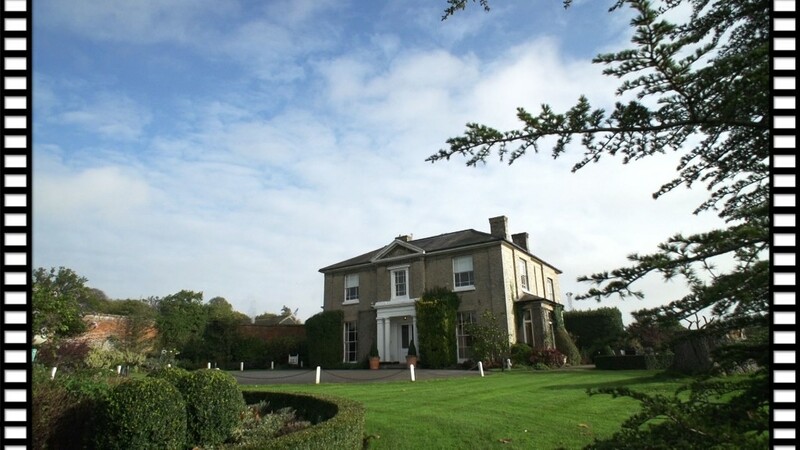 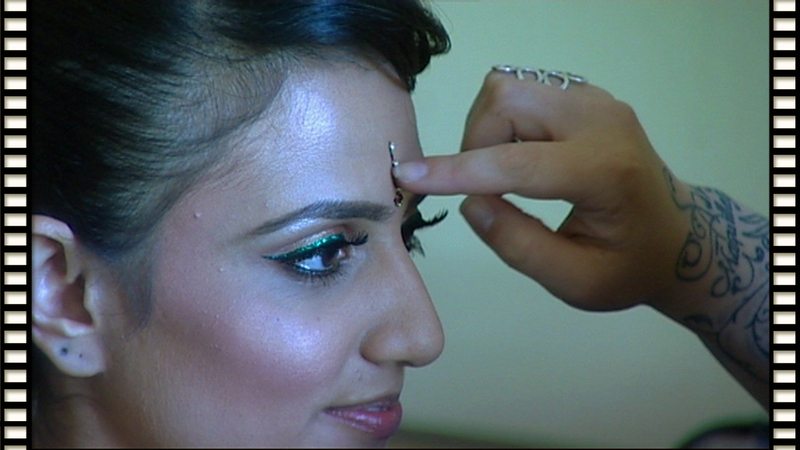 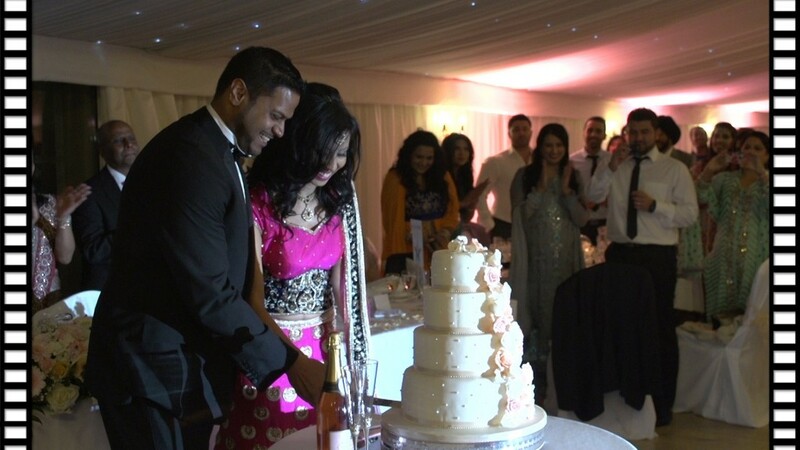 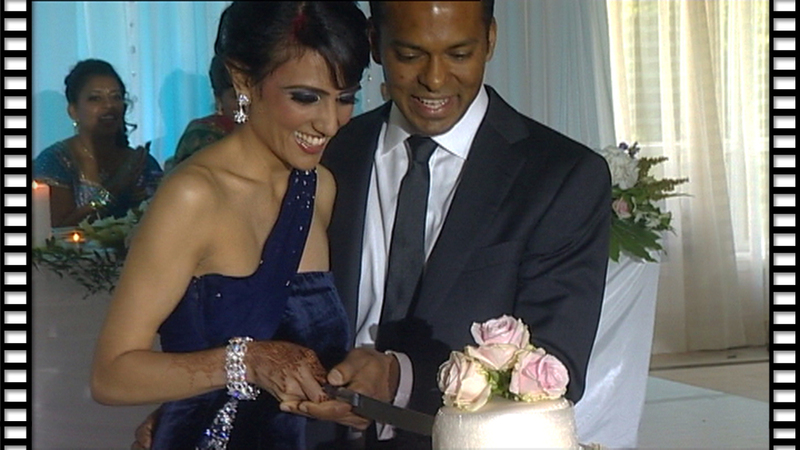 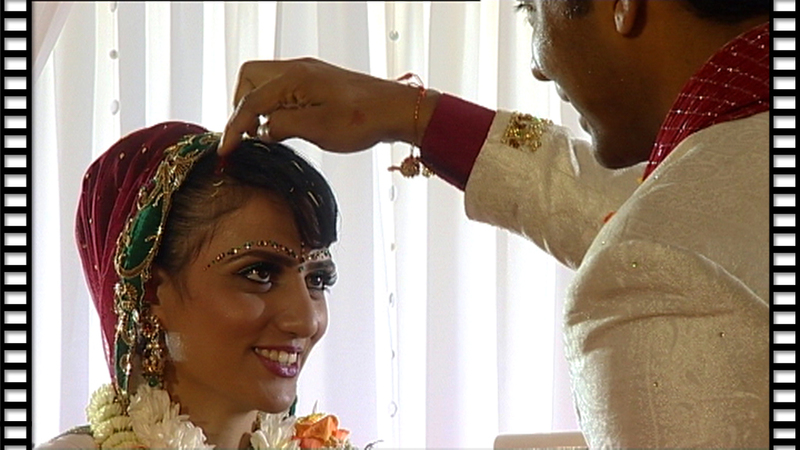 Ketan & Reena were married at The Ramada Park Hall Hotel, West Midlands. 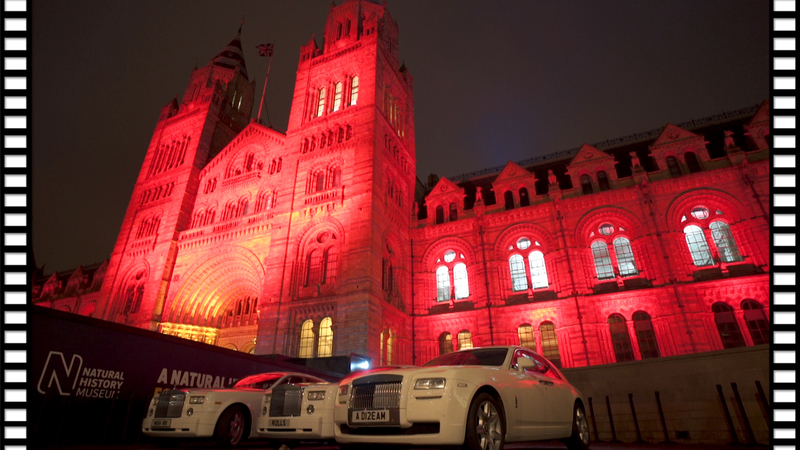 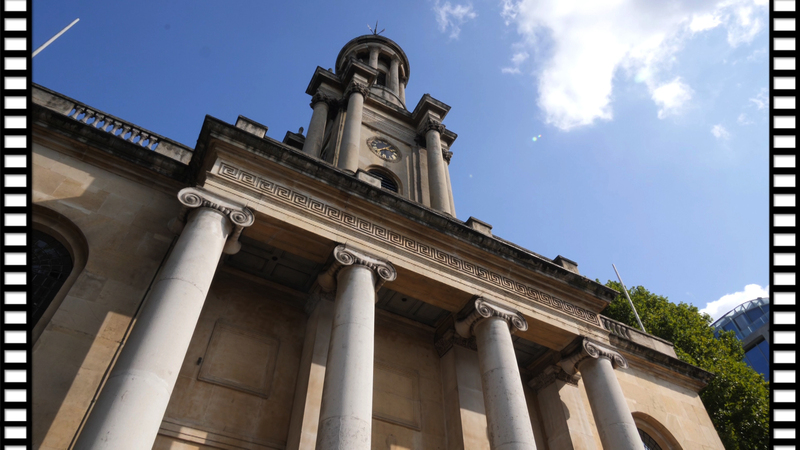 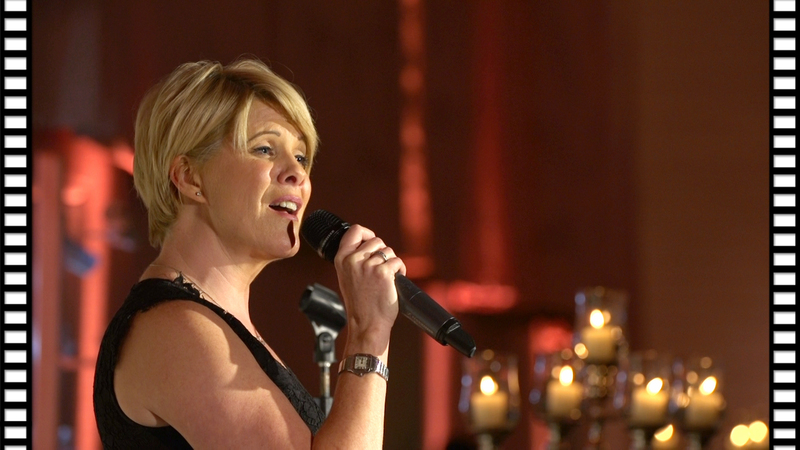 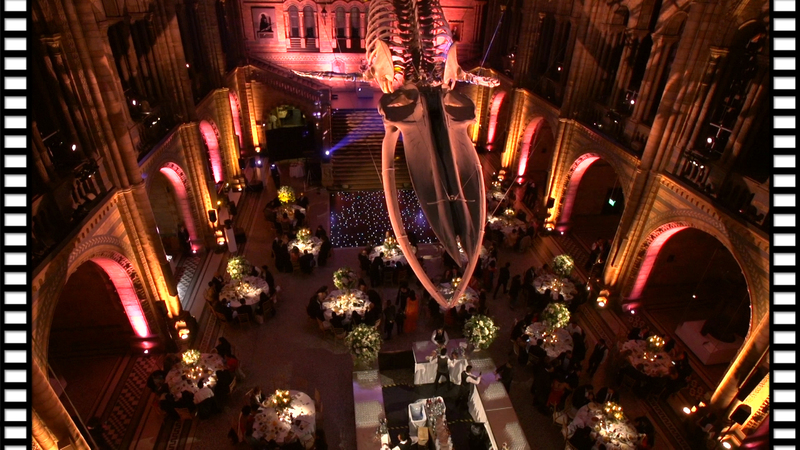 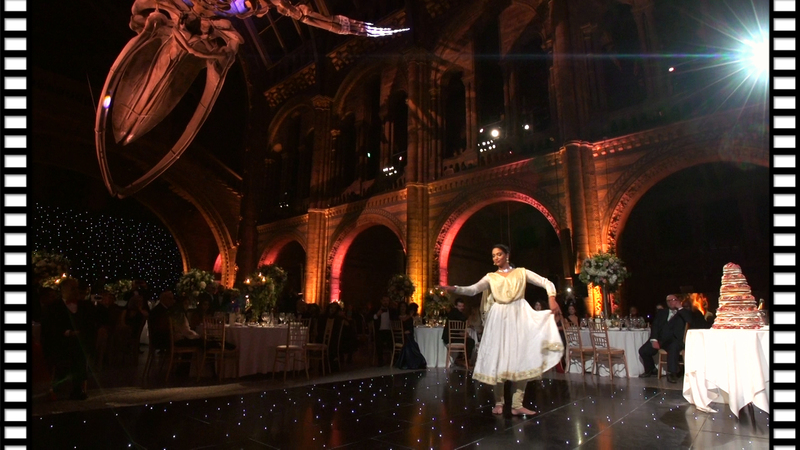 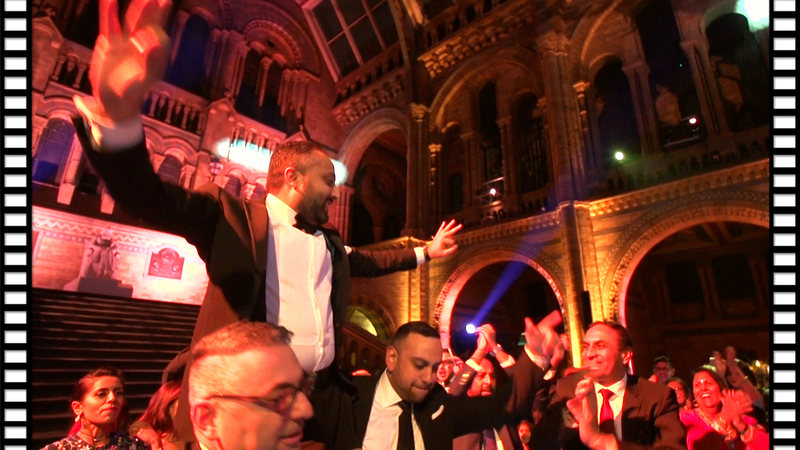 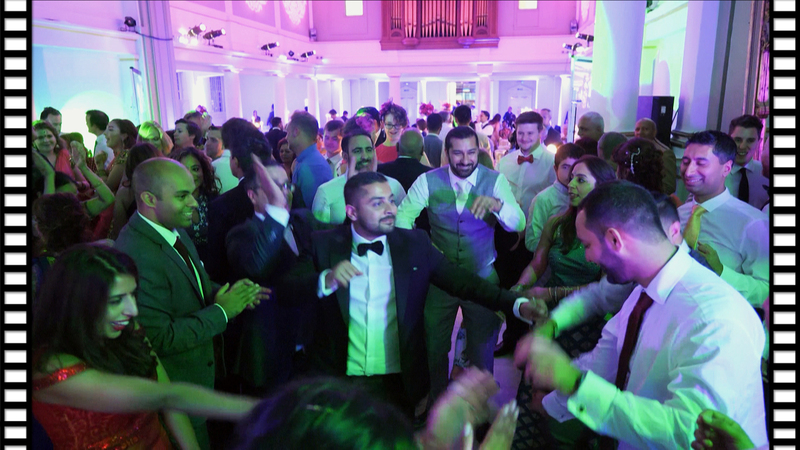 Zeus Films were commissioned to film and cover all the events taking place. 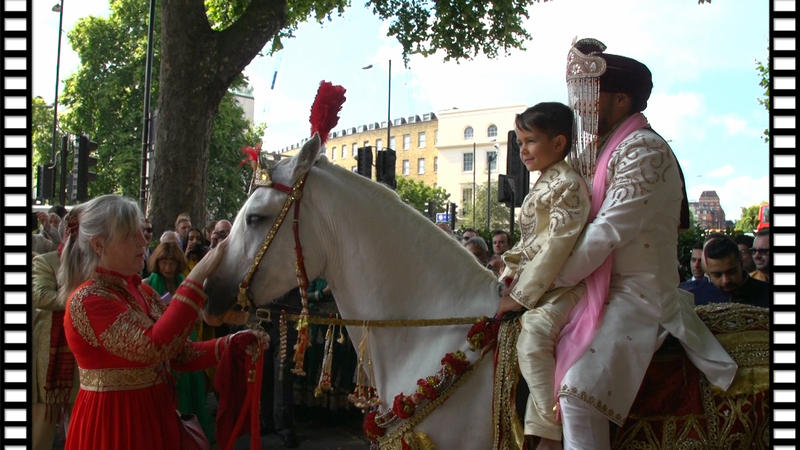 Starting off with all the preparations and then onto the energetic procession of the groom lead by the dhol player to be welcomed by Reena’s parents. 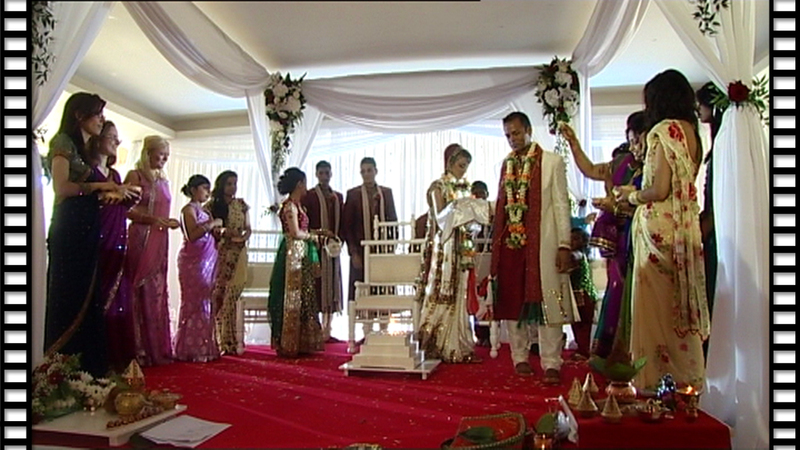 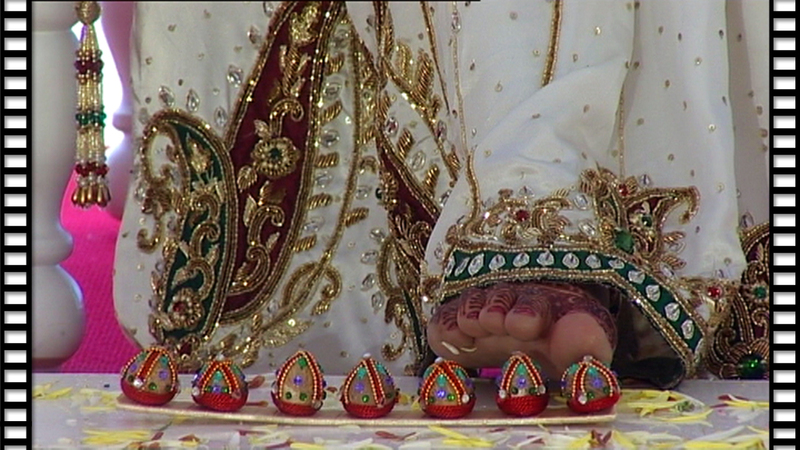 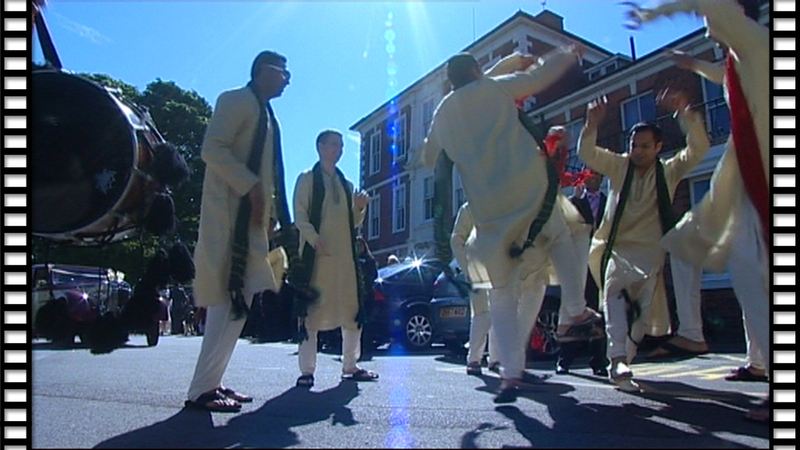 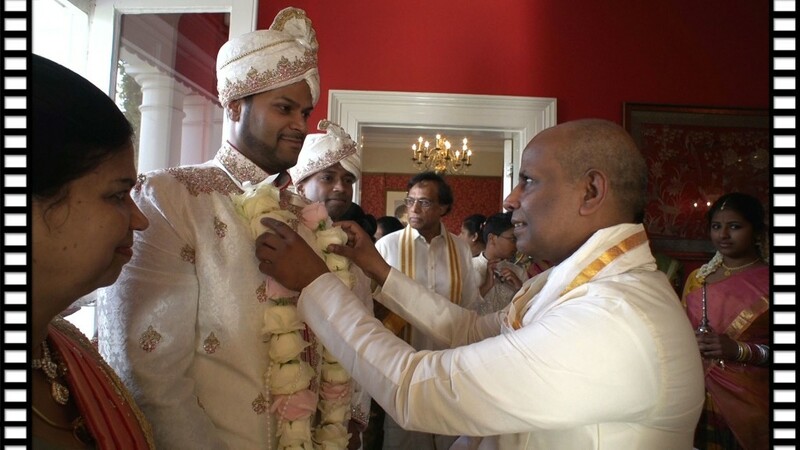 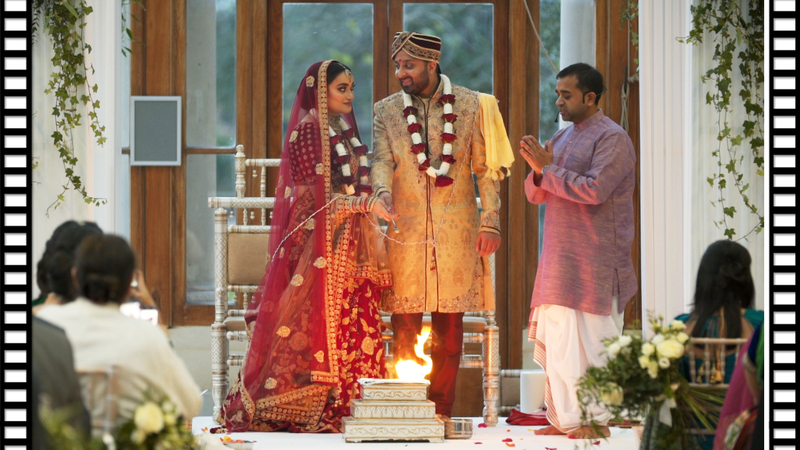 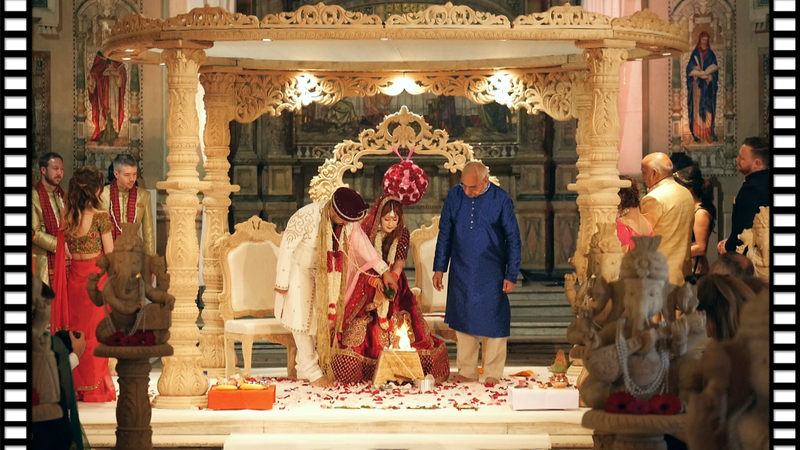 The Hindu Marriage Ceremony was meticulously performed as always by the Hindu priest Rajendra. 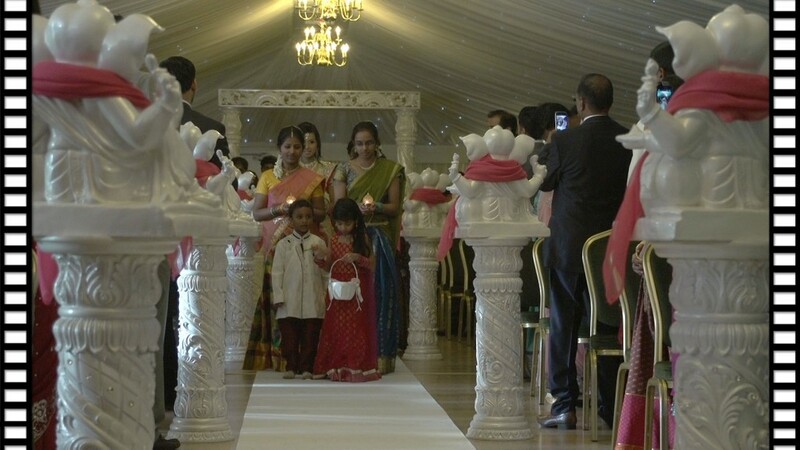 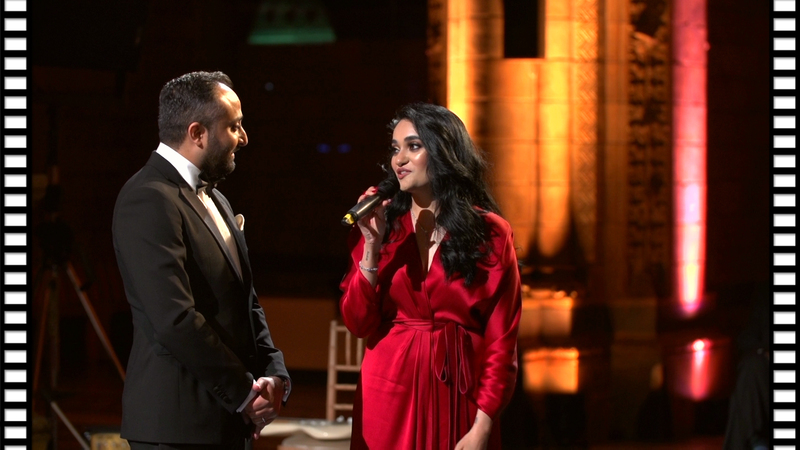 The Vidai Ceremony was especially poignant as Reena would be leaving to start a new life in the USA but the solemn atmosphere would only last a short while as the room, which was transformed by the unique touch of Mistique Events, would erupt with energy as Ketan & Reena accompanied by all their guests celebrated the night away. 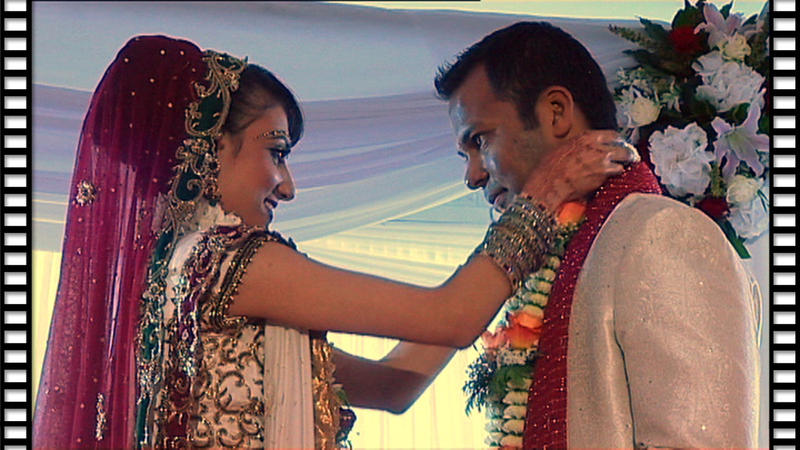 Working with Hina of Hina Photography is always a pleasure. 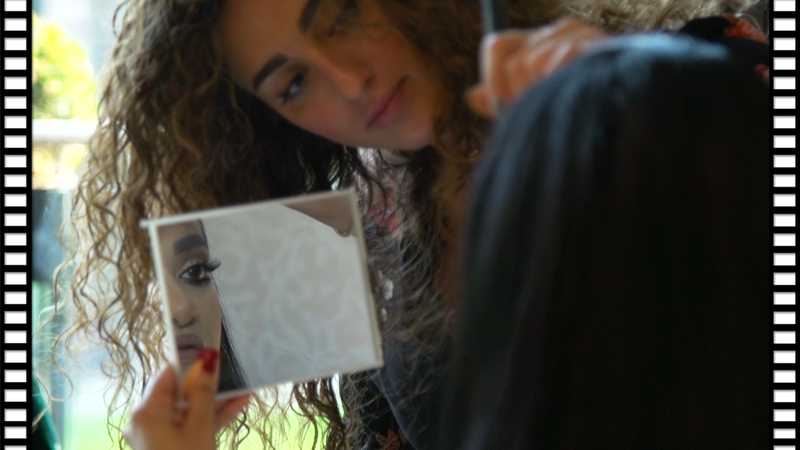 Her eye for great composition comes naturally and along with her sidekick Louis are able to capture the day with a unique and creative style.